We have always valued your presence with us, we are sorry to see you go. In case, you are a Premium user, make sure you cancel your subscription before deactivating your account. To deactivate your Statusbrew account, you’ll have to remove all the social media profiles connected to your Statusbrew account. Once you remove your social media profiles, all the measures of your saved data like Insights & Reports, Scheduled posts, Published Posts etc will also be deleted permanently. Login to your Statusbrew account. Remove all your profiles and log out. 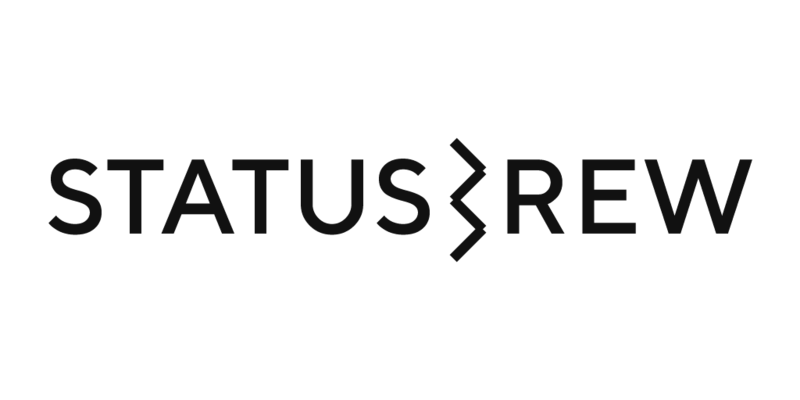 Once you have removed the profiles from your Dashboard and logged out, your Statusbrew account will become inactive and we will lose the access to all your connected profiles. This is the last step that you can perform, in accordance with the Statusbrew Terms of Service, till you wish to log in again.